For the longest time, I thought that all stress was bad and needed to be eliminated, or at least this was the impression I got whenever I browsed headlines with the subject: stress. Even the word stress feels negative, doesn’t it? There are so many blog posts out there with ways to prevent stress or eliminate stress or the terrible effects of stress on the body that we tend to keep in our minds that all stress is bad for us. Don’t get me wrong. Bad stress exists, too, and it is harmful to the body and to your dental practice, but stress in the general term isn’t bad at all. 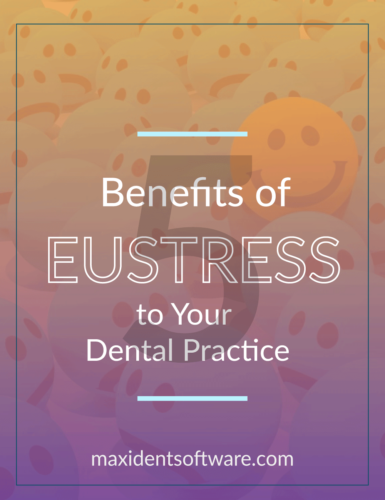 A type of stress called eustress can actually help your body and your dental practice. Is this term new to your ears? It was new to mine, too. This is a term coined by endocrinologist Hans Selye, meaning good stress. So, instead of working so hard to completely eliminate stress from your life and your vocabulary, it’s time to take a look at why eustress is necessary in order for you to grow and run your practice a lot more effectively. Eustress is the reason for your creativity, your ability to think outside the box, and your motivation to be the best. In fact, it is the reason you strive to achieve practice goals that will put your dental practice ahead of the rest. 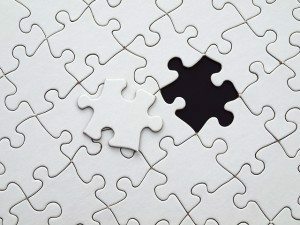 But there is more to it than that, it is the reason you go through life with a curiosity and a passion to make new discoveries about yourself and your career, and it can provide you and your entire team with the following five benefits you might not have thought about until now. Do you find that you and your team work better under pressure? Under low-level stressors, you do work better, because these stressors actually stimulate the production of brain chemicals and strengthen the neuron connections. Exercise, which is another type of healthy stress, can also help with your ability to be productive and can boost concentration and memory. If you find yourself stuck on an idea or a plan, take a walk or a run around the block. You’d be surprised what an exercise break like that can do to get the juices flowing again. According to an article on time.com, the body’s response to stress is a preparation for the possibility of injury and infection. It’s no secret that you work with all kinds of patients every day, some that are sick, some that are healthy, and some that might look healthy but are actually carrying something that can significantly increase your chances of infection. Eustress can help in this area, too. How? “By producing extra interleukins—chemicals that help regulate the immune system—providing at least a temporary defensive boost.” Let stress work for you rather than against you. What’s the plan? Do you make it a habit to think outside the box? Eustress is the motivating factor behind that. It is what helps you and your dental team to achieve incredible goals, develop new and creative ideas, and even make important decisions to better run your practice. Your whole team faces challenges every day, such as deadlines, changing environments, and new rules to follow. Eustress allows you to see these as movable obstacles instead of insurmountable roadblocks. Another benefit of eustress is your ability to establish flow while working. 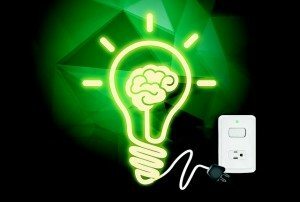 Have you ever found yourself locked in the zone– being absorbed completely in a certain task? That focus is what’s known as flow and it is this heightened sense of awareness, driven by your desire to succeed, that allows you, when performing an activity, to become immersed and energized by the task. The thing to remember here is that without the benefit of eustress, everyone would fall into a deep dark hole of depression where nobody cared. A bad environment for a dental health professional, right? You cannot eliminate all stress from your life and, knowing what you know now, you shouldn’t want to, but keep in mind the differences between a healthy short-form dose of stress and the stress that is actually damaging to your physical and mental health. Unfortunately, stress—good or bad—is still stress; it matters how you manage it. You can do this by recognizing your limits and finding a work/life balance as well as a balance of activity and relaxation. Don’t overdo it. You want stress to work for you, to provide you with the kind of benefits mentioned above, so take some time to exercise, give yourself a brain break once in awhile, and maintain a daily journal or meditate and give yourself more time to relax and reflect. 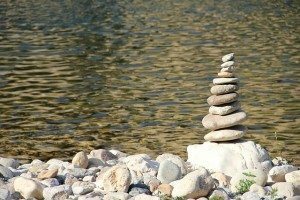 What do you do to maintain balance in your life? Are there any other benefits you can add to this list to help out your fellow dental professionals? Let us know by leaving your comments in the section below.